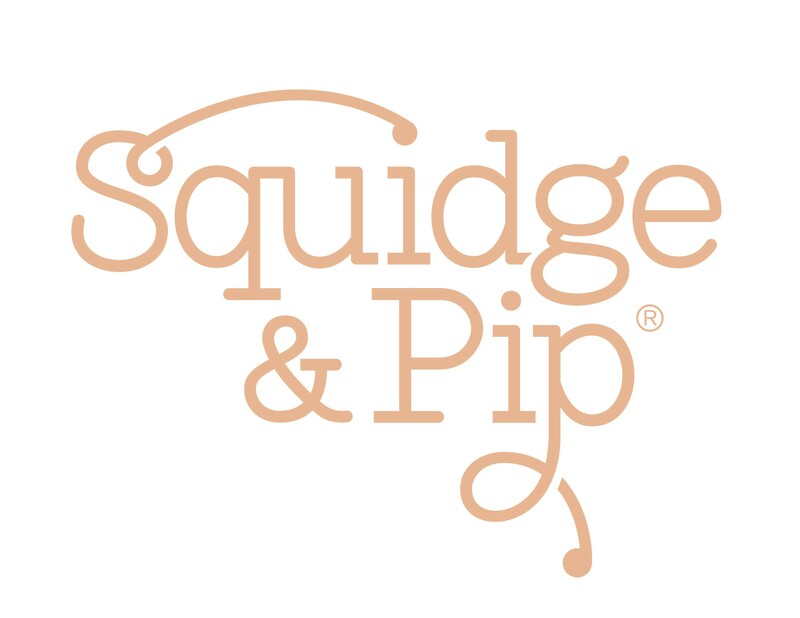 When creating Squidge & Pip, Mary was led by her passion to create funky toys that blend contemporary design with function. 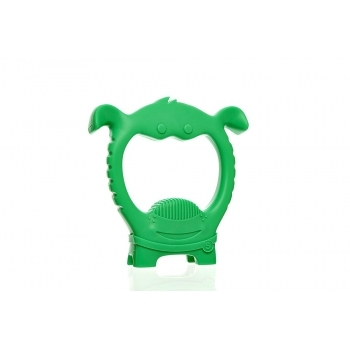 As a mother of two, she knew how difficult teething can be. Soon Squidge & Pip (also the nicknames of Mary's boys) were born. 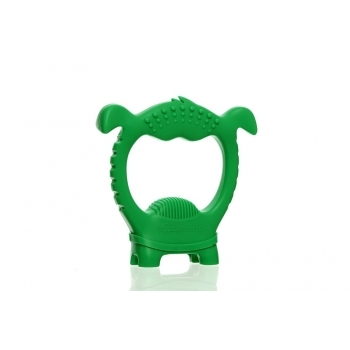 With their ergonomic shape they will help to sooth your baby's sore gums, stimulate their senses and appeal to your baby's developing vision.